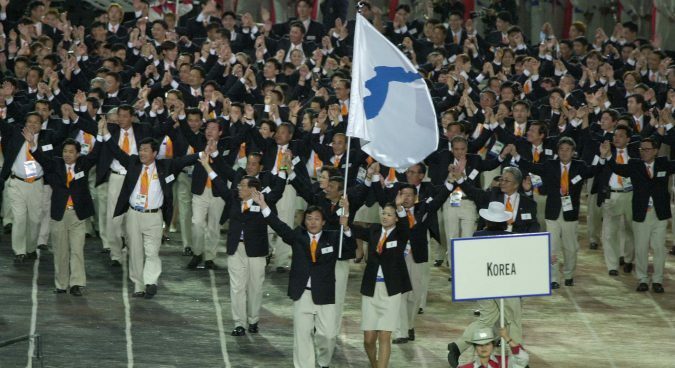 It seems that soon we are going to see the first Olympic Games which, despite being hosted by South Korea, will be attended by North Korean athletes. 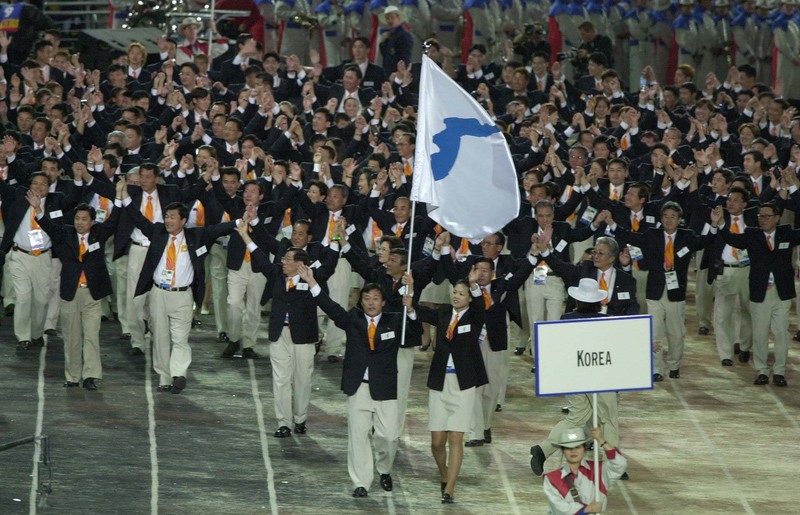 The recent agreement on Olympic issues was rather surprising: as recently as last December, Pyongyang’s participation in the Olympics appeared unlikely. For the whole of last year, the North Korean government systematically rejected all overtures by the Moon Jae-in administration: South Korean ideas about exchanges and contacts were met with a cold silence or even offensive remarks. But in early January, things changed suddenly, and we are now witnessing yet another thaw in the relations between the two Korean states. What brought this change? In a recent tweet, U.S. President Donald Trump took credit, describing it as a sign that North Koreans are, so to say, coming to their senses and are now willing to talk about a compromise. In a sense, he might be right this time: the U-turn recently executed by Pyongyang was probably indeed related to the U.S. policy, but probably not in the way he implied. Trump’s policy created a lot of fear in Pyongyang, Seoul, and Beijing, and the recent “Olympic compromise” is a byproduct of such fear, a tactical maneuver, jointly executed by Seoul and Pyongyang, with the aim of reducing the risks created by Donald Trump’s policy. Indeed, both Pyongyang and Seoul share a deep concern about Trump. Throughout the year, we saw a lot of signals from Washington which suggested that the administration was seriously considering the use of military force in order to stop the surprisingly fast advance of the North Korean nuclear and missile program. Needless to say, an armed confrontation, initiated by U.S. strikes against North Korea, is both Seoul and Pyongyang’s worth nightmare. They have found themselves in the same boat and are acting together – for the time being. There are, of course, doubts about whether all these signals about the U.S.’s apparent willingness to resort to military force really reflects the inner thoughts of President Trump and his advisors. It is quite possible that these signals and leaks were deliberately engineered to put psychological and political pressure on North Korea and China, thus making Pyongyang more willing to talk, and making Beijing more willing to fully participate in comprehensive international sanctions against North Korea. 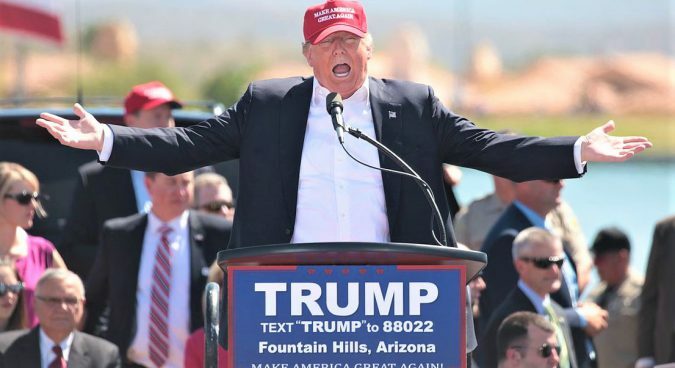 So it is not impossible that Donald Trump was bluffing. However, this is by no means clear. Outside observers, and for that matter, even highly respected U.S. experts, have been uncertain whether we are dealing with some sort of psychological operations campaign or a real threat. One can be pretty sure that the North Koreans, whose intelligence-gathering capabilities in the U.S. are quite limited, were equally at a loss and therefore were quite likely to do what any reasonable person does in an uncertain situation: assume the worst possible scenario and act accordingly. The same is applicable to Seoul. Needless to say, both Korean governments are not enthusiastic about the possibility of a military confrontation. The North Korean government is painfully aware that in spite of its ability to inflict serious damage on its opponents, it still has no chance of winning a full-scale war – and an armed confrontation has a probability of escalating into such a conflict. South Korean leaders know that in case of any military confrontation on the Korean peninsula, it will be, above all, the South Koreans who will suffer the greatest damage. The North Korean ability to strike the United States is limited or perhaps non-existent, while their ability to strike Greater Seoul is well beyond any doubt. So, irrespective of whether recent rumors about imminent military operations reflected actual American plans, these rumors and leaks worked. 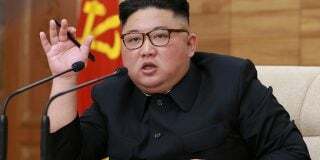 The first sign of the coming change was North Korea’s decision to declare that it had successfully completed the creation of its own nuclear missile deterrent. Since late November, this statement has become a staple of official media and repeated endlessly. 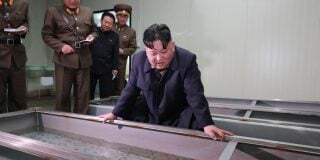 It was made immediately after a successful test of the Hwasong-15 ICBM, the first North Korean missile clearly capable of reaching any point on the continental United States. At first glance, the successful launch of such a sophisticated ICBM might be seen as sufficient grounds for such a boisterous statement. However, no weapons system can be seen as reliable if it is tested just once. In order to “fully complete” the development of the deterrent force, North Korea needs a lot more tests. 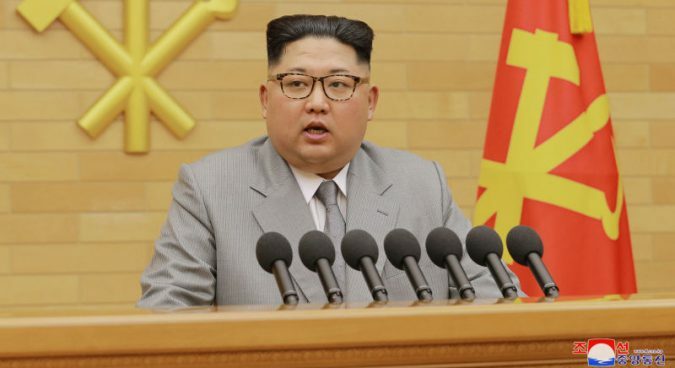 The North Korean declaration was likely made to indicate – in a nice, face-saving manner – that Pyongyang is now willing to halt, for a while, further development of the missile and nuclear program. This was most likely a reaction to the chilling leaks from Washington. In the new situation, the North Koreans had some reason to believe that under the current circumstances, further nuclear and missile tests would have high chances of provoking an American strike. Pyongyang fears a lot, and it found a face-saving way to make one step back: it said that the nuclear deterrence has been achieved, implying that further ICBM launches and missile tests will not be necessary. Pyongyang’s new-found willingness to engage with the South Koreans is another reflection of this fear. 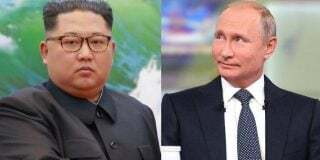 There is an assumption in Pyongyang and Seoul (perhaps a correct one) that it will be far more difficult for Washington hawks to insist on a strike when there is an ongoing diplomatic interaction between the two Koreas, and when North Korea does not do anything particularly provocative. Recent inter-Korean reconciliation is not a breakthrough of great historical significance, and it is not likely to last for long. The U.S. is dead against any kind of economic interaction between North and South Korea, so all exchanges will be necessarily limited to harmless issues of sport and culture. The resumption of economic exchanges of any kind is likely to trigger a massive backlash from Washington, which now pins all expectations on its tough sanctions policy. Seoul is highly unlikely to challenge Washington’s position on such a sensitive issue, so no resumption of the Kaesong Industrial Zone or Kumgangsan tourism is anywhere within sight. At the same time, for the North Koreans, the current détente is merely a minor and necessary, if unwelcome, pause on their way to their major goal which is now within easy reach. This objective has not changed for years: North Korea wants a proven capability to strike the continental United States with a nuclear warhead. Only when this goal is fully and unequivocally achieved will the North Korean elite feel secure, and hence willing to engage in negotiations about some long-term settlement. So, one can be quite sure: once the U.S. administration is distracted by developments elsewhere, or by domestic pressure, the North Koreans will restart their nuclear and missile program. This is likely to undermine cooperation with the South, but Pyongyang doesn’t care. Nonetheless, even a short-lived détente is better than a steady increase in tension, which over the last year looked dangerously like a slow-motion slide towards a war. One should welcome this recent thaw even if one has to see it realistically. Subscribe to read the remaining 1301 words of this article.